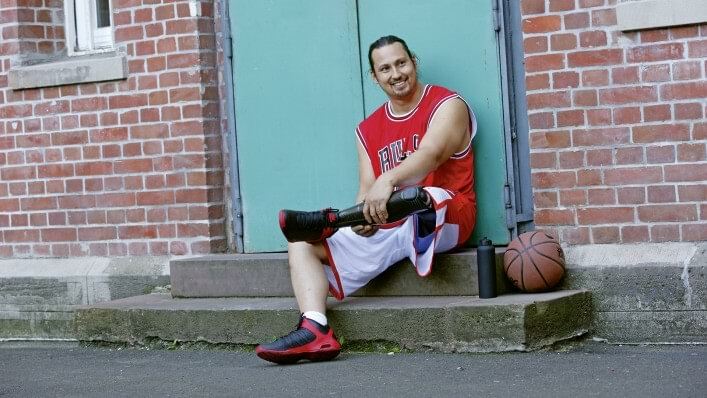 As an active user of a Genium knee joint, you know the stresses your prosthesis is exposed to in everyday life. 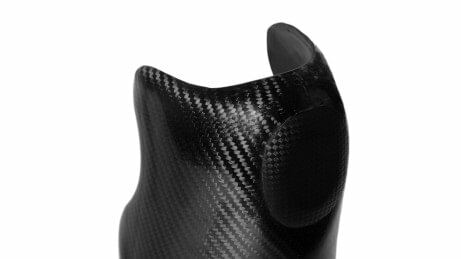 In order to protect your highly developed knee joint against scratches and impacts, we have developed the custom Carbon Protector in a sporty design. It is custom-made and offers a series of advantages. For example, users who do not want to wear their cosmetic cover all the time have it easy with the Carbon Protector. It is easy to put on and take off, straightforward to clean and therefore well suited for your active lifestyle. The sporty design of the Protector, dynamically shaped with an attractive carbon surface, is especially appealing with short clothing. 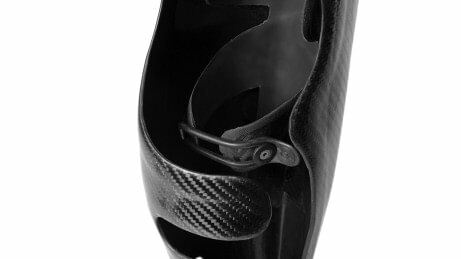 The custom Carbon Protector is also suitable for occasions where you as the prosthesis wearer prefer to be inconspicuous. 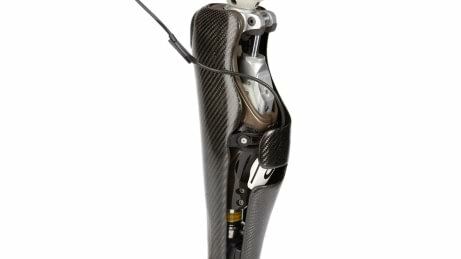 Tailored to your requirements, it compensates for the leg circumference on the prosthesis side under long clothing. Functionally versatile and visually appealing, it enriches your everyday life. Easy to use closure technology makes the Protector quick to put on and take off. Thanks to an opening on the back of the Protector, the Genium knee joint can be charged without having to remove it. Simply thread the battery charger through the opening for this purpose. 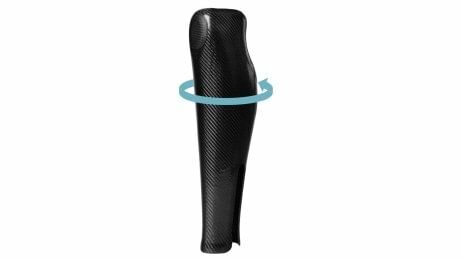 The length and calf circumference of the Protector are individually adapted, so that the volume under long clothing corresponds to that of the sound leg. A pad in the area of the patella makes kneeling comfortable and safe. Designed in lightweight and simultaneously high-strength carbon, the Protector reliably protects your Genium against scratches and impacts. You can put the Carbon Protector on and take it off yourself at any time. This also makes cleaning easier. 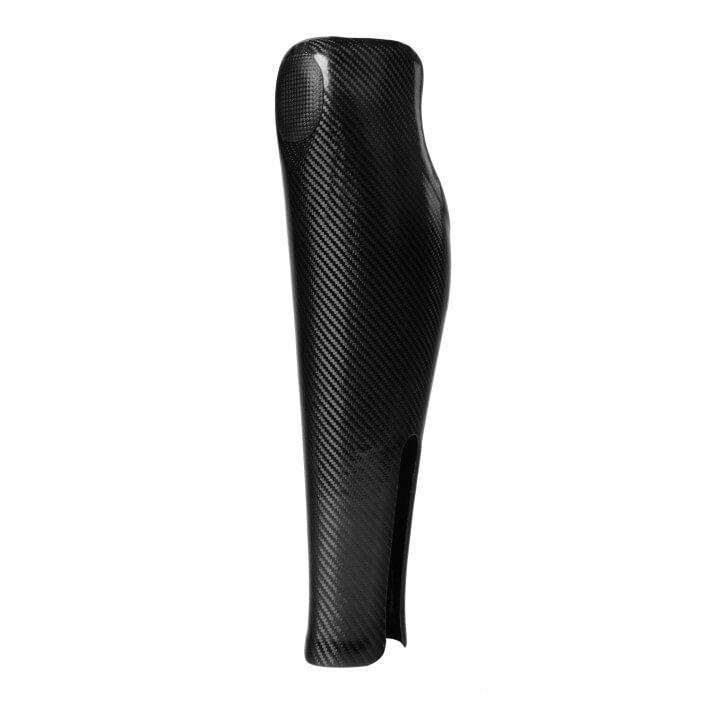 Worn with shorter clothing, the Carbon Protector has an attractive appearance due to its modern and sporty design. The Protector's dynamic shape and carbon surface add the finishing touch. Here you will find further information about the custom Carbon Protector.